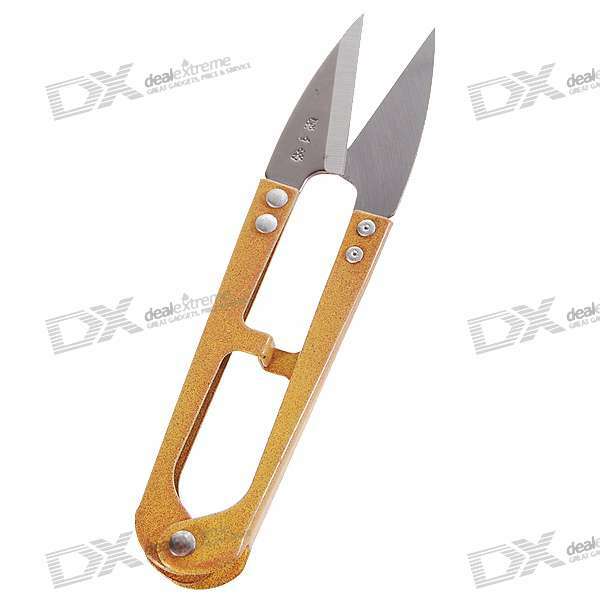 Dealextreme is home to a few good buys on electronics prototyping supplies. 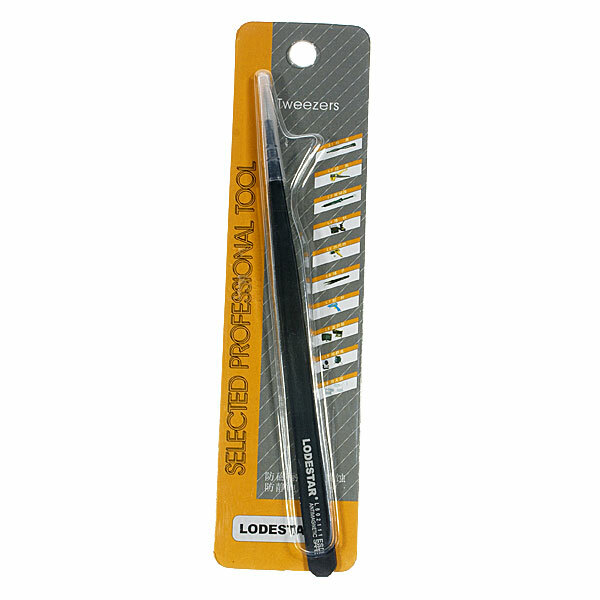 These Lodestar L601110 ESD tweezers are perfect for all sorts of electronics prototyping and repair work. 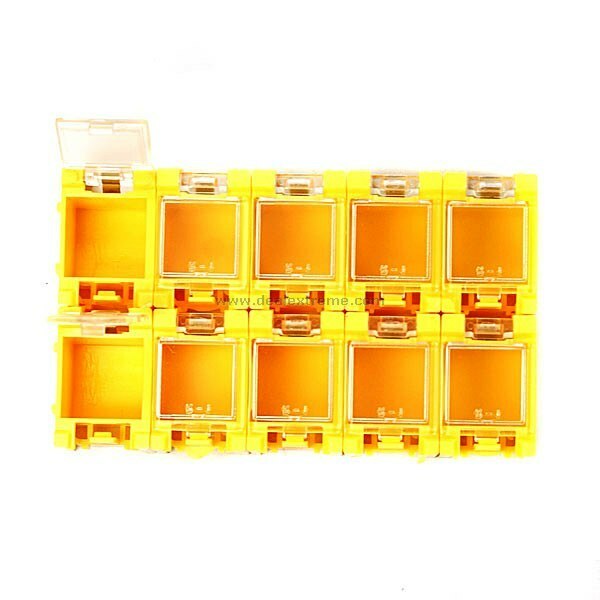 I find them very useful for surface mount assembly and rework, but I also use them for precision gluing, discharging SMD caps, shorting traces on PCBs, and also sorts of other off-label uses. They are cheap enough that when I bend or otherwise damage one set, I’ll throw them away and buy another. If I only owned one pair of tweezers, it would be these. 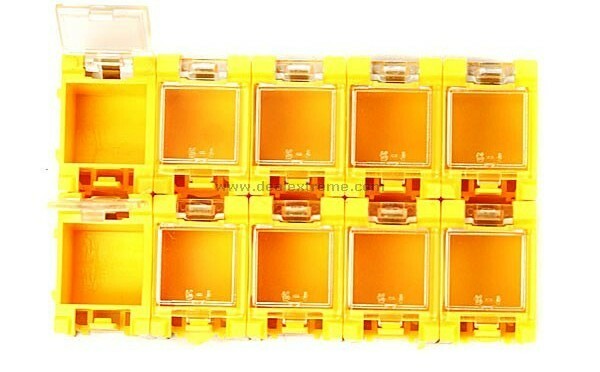 These configurable storage boxes seem to be slightly lower quality than the ones offered by Adafruit but are a tad bit cheaper and a nice add-on item if you’re already placing an order at DX. 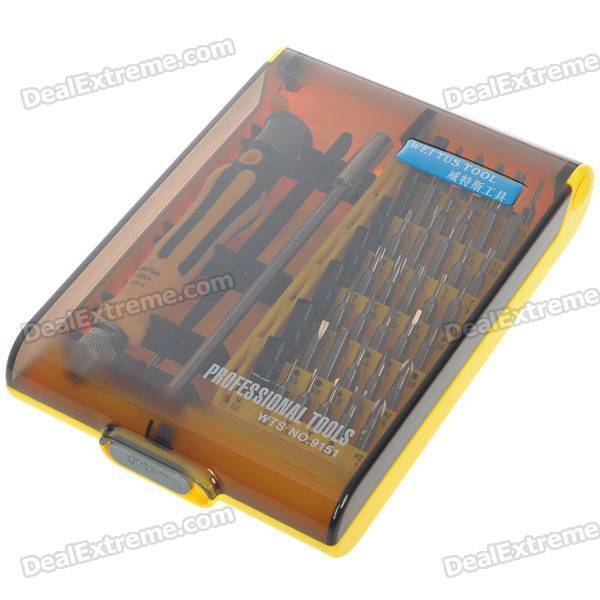 This 45-in-1 multi bit screwdriver set is decent for the price and generally useful for disassembling a wide range of consumer electronics devices. Chris Jones (@chrisgj198) pointed out a few items I missed! 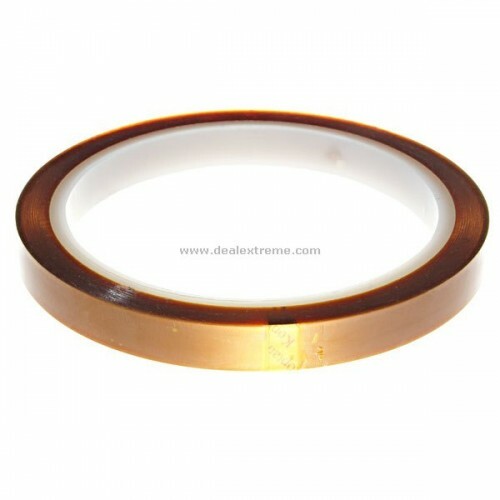 Super cheap and surprisingly decent Kapton tape!